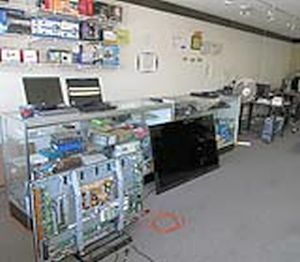 This is a computer repair store in Staten Island . 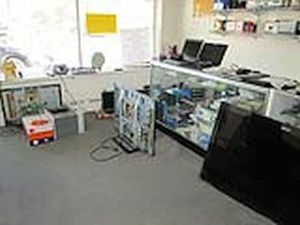 We have been doing computer repair and TV repair in Staten Island since 2007. 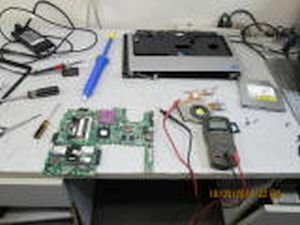 For computer repair - we repair desktops, laptops, ipad and mac computers. 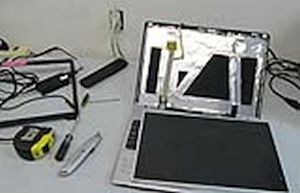 We do virus removal - data recovery, networking, and ipad screen replacement. For TV repair - we fix plasma and LCD TV. We specialize in repairing laptop motherboards for no power and no video problems. We don't need to replace your mother boards because we are able to repair them so you save big amount of money for replacing the mother boards. 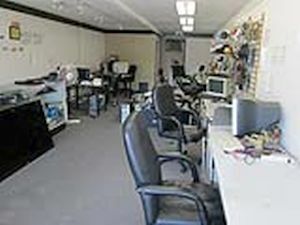 Great services of computer repair and TV repair with lower prices are my promise to all my customers in Staten Island !